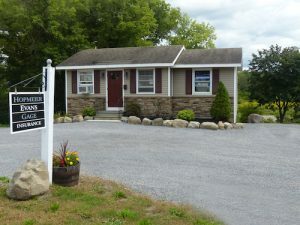 Since 1968, Hopmeier Evans Gage Agency, Inc.has offered trusted guidance and expert advice to NY clients seeking coverage for their automobiles, homes , motorcycles and small businesses. 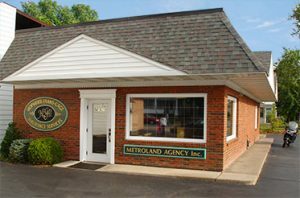 As your independent NY insurance agency, we represent top insurance companies, including Allstate, Travelers, Farmers, New York Central, Mercury, Progressive, American Modern Group, Met Home & Auto, GMAC, and Hanover. 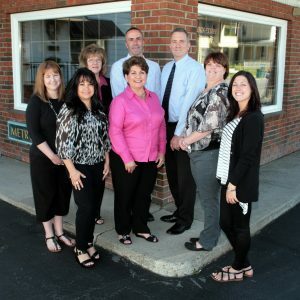 We partner with well-known regional insurance companies, such as Utica First. Hopmeier Evans Gage Agency, Inc. is licensed and writes insurance in New York. Our network of national and regional insurance companies—plus our ability to serve all your insurance needs—can help you plan for and manage potential risks. Our variety of independent insurance services provides what you need to live life worry-free. personal and business insurance policies available. Hopmeier Evans Gage Agency is a trusted name in the New York, serving the people of NY faithfully since 1968. Whether you need a quick homeowners quote in Cleveland to compare with your current policy or you’re looking for auto coverage in NY, Hopmeier Evans Gage Agency, Inc. is here to help. By combining policies, you can save up to 30%! Fill out our free online form today to learn more and start saving. 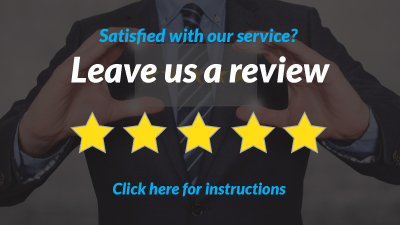 We annually contact to you before your home policy renews, you receive a personal phone call, annual hard copy check list to complete and return for our processing. Ask yourself, when was the last time my current company contacted me to see if things have changed? We just want you to have the right insurance at the right time, while paying the best price. Real people, with real answers. We strive to conduct business with old fashion values, with today’s ease of technology. When you call our offices, your phone call is answered by a real person each, every time. When you call back you can speak to the same person that processed your application, now and every day. 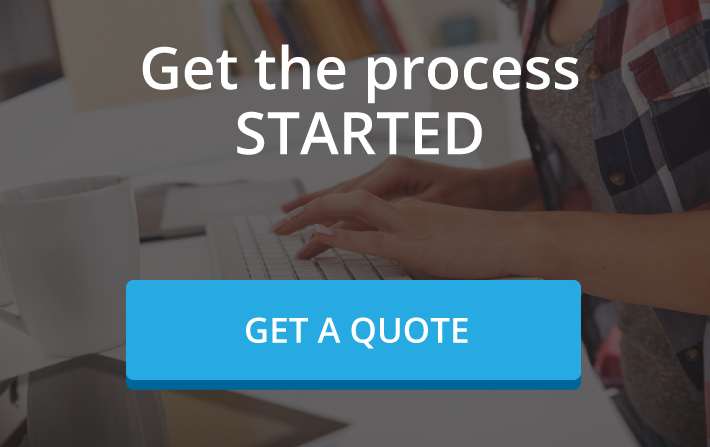 Our goal is to provide you with choices of what insurance to buy for what price. We always remember it is your choice. However, you should know all your options. Ask yourself, where today can you get that level of accountability? Are you tired or the lack of accountability in today’s world? Do you wish to work with a licensed professional insurance agency, which has your same values?